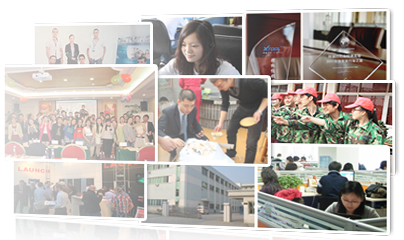 1.What are the features of vcm ii? 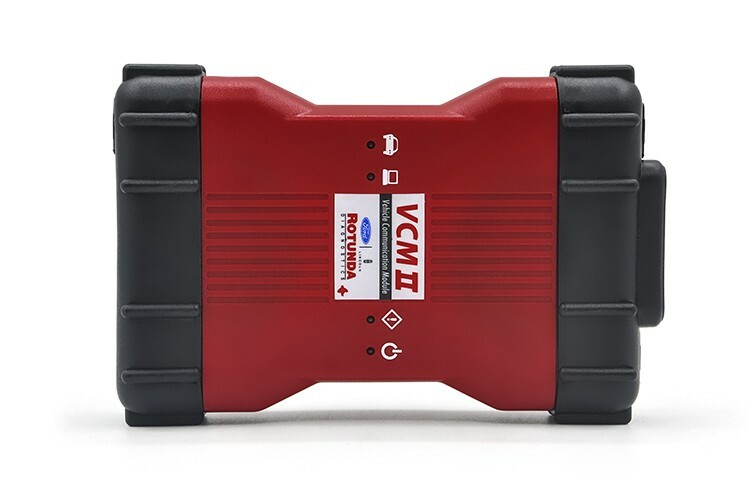 (1)The VCM II is the new Ford OEM diagnostic tool. It provides dealer-level diagnostics using the IDS software. (2)The VCM II is the brand new diagnostics interface from Ford for use with the Integrated Diagnostics Software (IDS). (3)The VCM II and IDS, along with a dedicated laptop, provides full dealer diagnostic capabilities for most 16 pin Fords. (4)A fantastic new function of the VCM 2 is its ability to communicate wirelessly with your laptop or computer without any hardware or software upgrades. This allows technicians to work on vehicles remotely while the VCM II is connected directly to the vehicle. (5)The VCM II will be required for all new 2015 Ford vehicles and is backwards compatible with most 16 pin Fords. It supports the Vehicle Measurement Module (VMM) and new Customer Flight Recorder (CFR). (6)The VCM II has shock resistant rubber ends, making it suitable for garage and workshop environments. (7)The CFR replaces the Vehicle Data Recorder (VDR). (8)The CFR is an optional cable that allows the VCM II to monitor and record live data streams. This provides an advantage for technicians when diagnosing intermittent problems. which languages are supported of vcm ii? What are the function of vcm ii? What is the package for vcm ii?